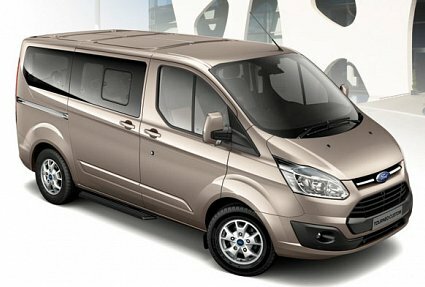 We offer a variety of vehicles to suit all your transport needs. All vehicles and drivers are registered and licensed with Horsham District Council. All vehicles are insured for hire and reward. All vehicles are regularly serviced and maintained to the highest standard. 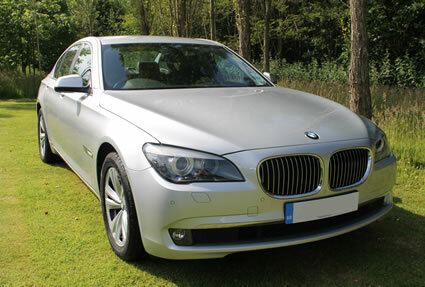 Our luxury BMW fleet is available in Silver, Pearlescent Silver and Black. They are perfect for executive travel, weddings, proms or other special occasions. Licensed to carry a maximum of 4 passengers. 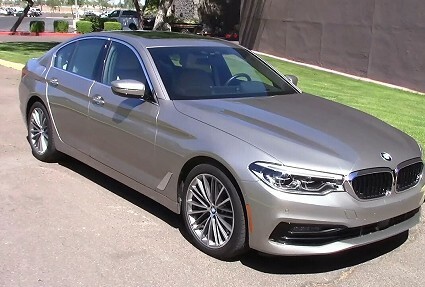 Our executive BMW fleet is available in Cashmere Silver. They are also perfect for executive travel, weddings, proms or other special occasions. 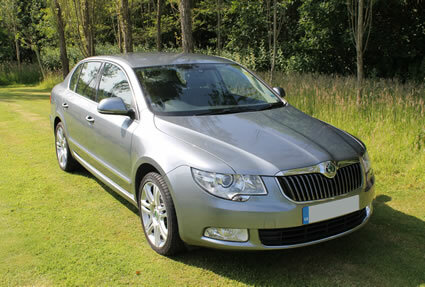 Our Skoda Superb saloons offer great comfort and excellent luggage capacity. 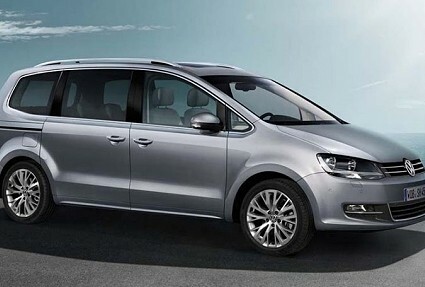 They are the perfect vehicles for both corporate and private travel. 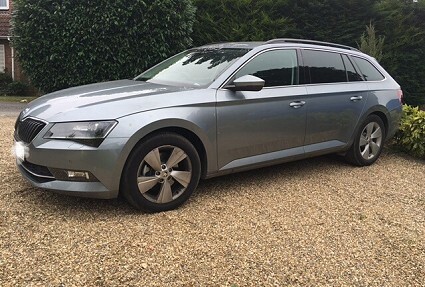 Our Estate Cars offer the same level of comfort as our other vehicles, however, will offer greater capacity for luggage requirements at no extra cost. As the name suggests this is a multi purpose vehicle suitable for a variety of tasks. Our 8-seat minibus is perfect for larger parties with or without luggage. Licensed to carry a maximum of 8 passengers. Please note we have detailed the maximum occupancy for all vehicles. For advice regarding recommended occupancy and luggage capacity, Contact Us.